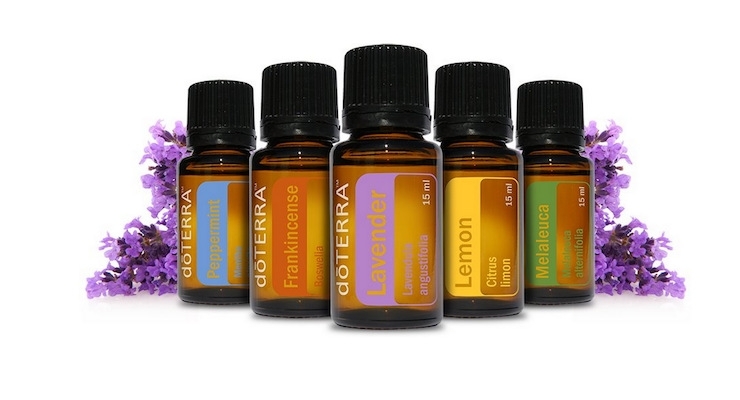 I’m very excited today to focus on doTERRA’s Copaiba essential oil. There’s been a LOT of excitement around this oil, some confusion, and an ever-increasing number of amazing stories from the people using it for its supportive properties. Copaiba oil has chemical components––called beta-caryophyllene (BCPs)––which have some similarities to the cannabinoids found in cannabis. But also some very important differences! And really that’s where the confusion starts… And finishes! Cannabis oil (CBD oil) is sometimes used by people because it has some supportive properties for health. But there are also a myriad of issues around its psychoactive effects, and the legality of cannabis, which affects its usage, sourcing, processing, purity, and potency. 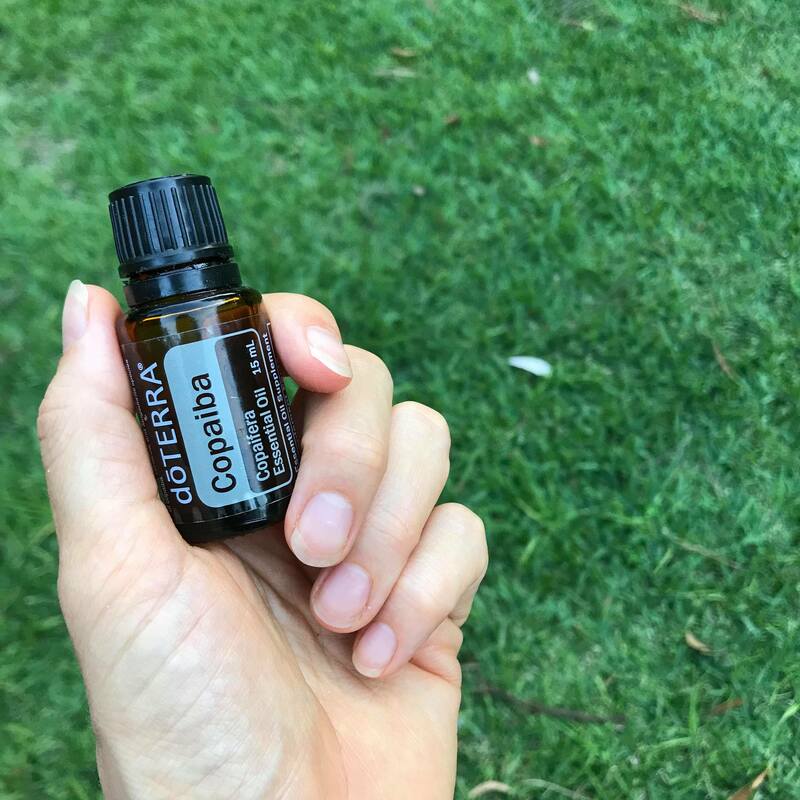 The BCPs in the Copaiba oil have been found to provide the same benefits as the CPD oil, without the psychoactive effects (and hence the problems). And this is because of important differences in the chemical make-up. See this explanation Endocannabinoids Explained if you would like more info. 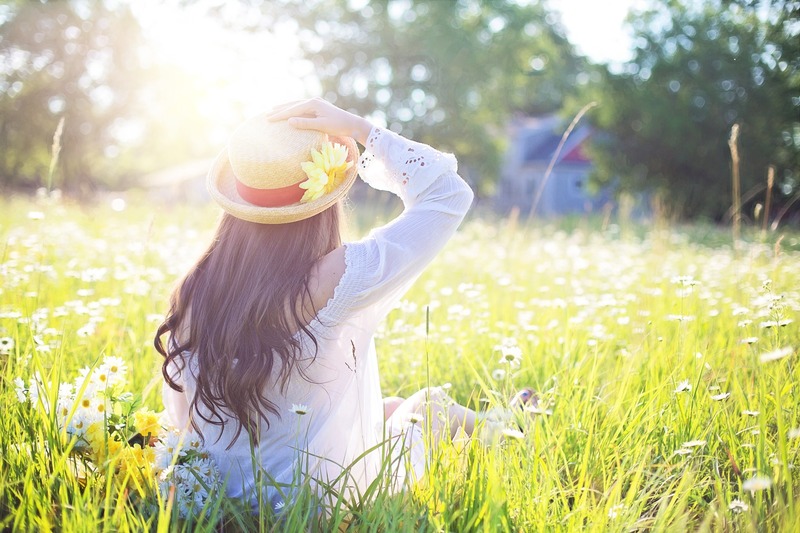 Dilute it and apply topically to the affected area – particularly useful when you’re feeling achy or have feelings of discomfort (but remember, do not apply to sensitive areas). 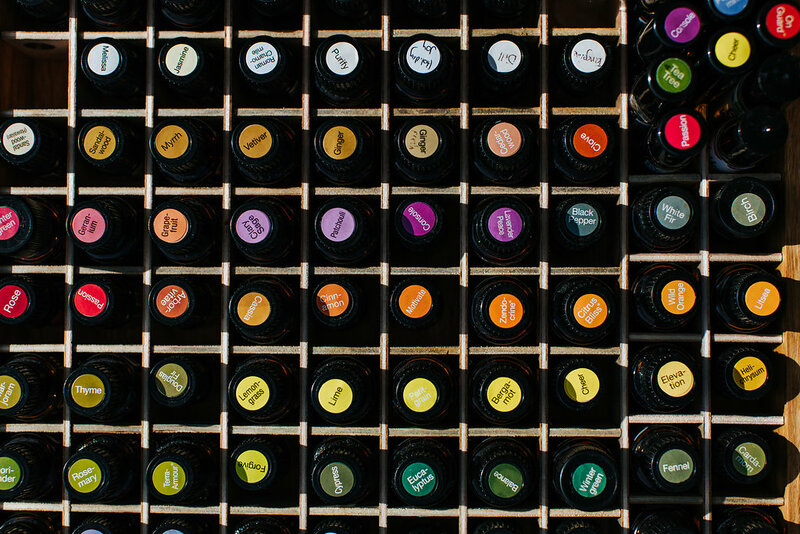 Add a couple of drops to my liquid soap/body wash––as a dispersing agent––and mix it in my bath water. I love its beautiful calming effect. And for my face: I add a drop in a carrier oil (my fav is fractionated coconut oil) or my moisturiser, and apply after cleansing. And in answer to those questions! No! Using copaiba oil will NOT give you a ‘high’.